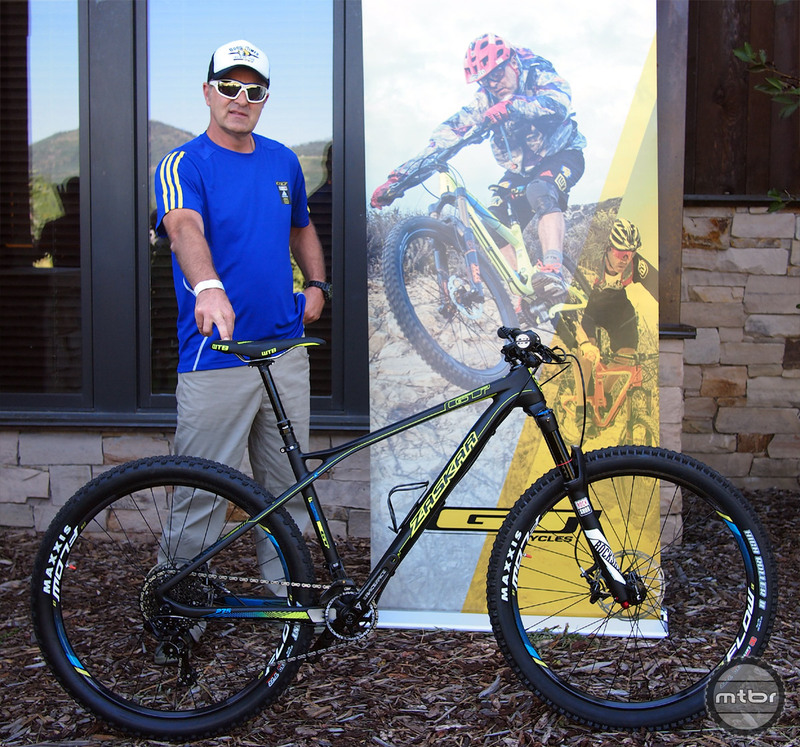 At GT they’re saying goodbye to a few of their athletes and one team mechanic. 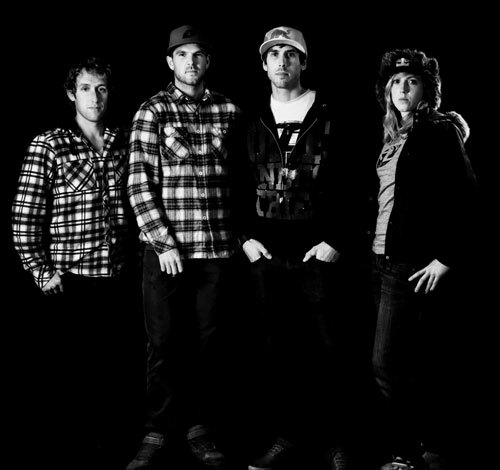 To honor Brook MacDonald, Sam Dale, Jackson Frew, Anneke Beerten, and Ely Woods, they’ve put together a quick goodbye video. 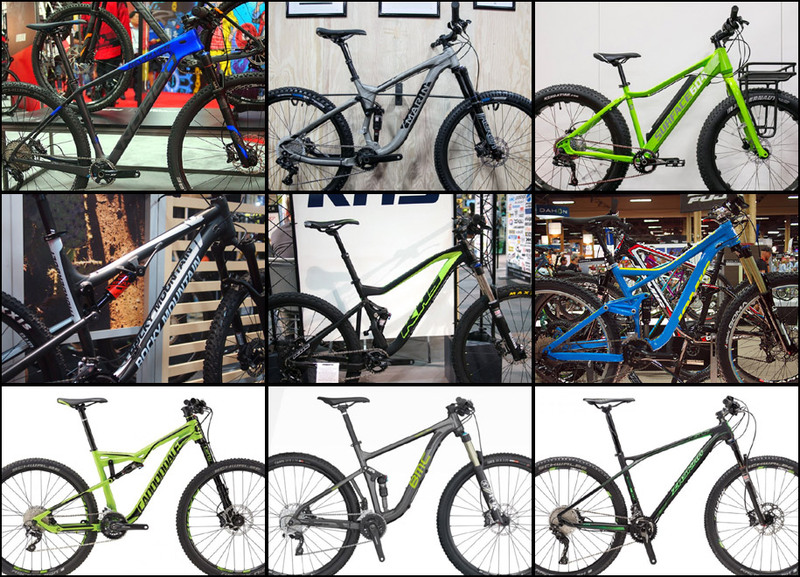 We’re often asked by beginnners or intermediate riders what bike to get and it’s often a balance between budget and interest level. 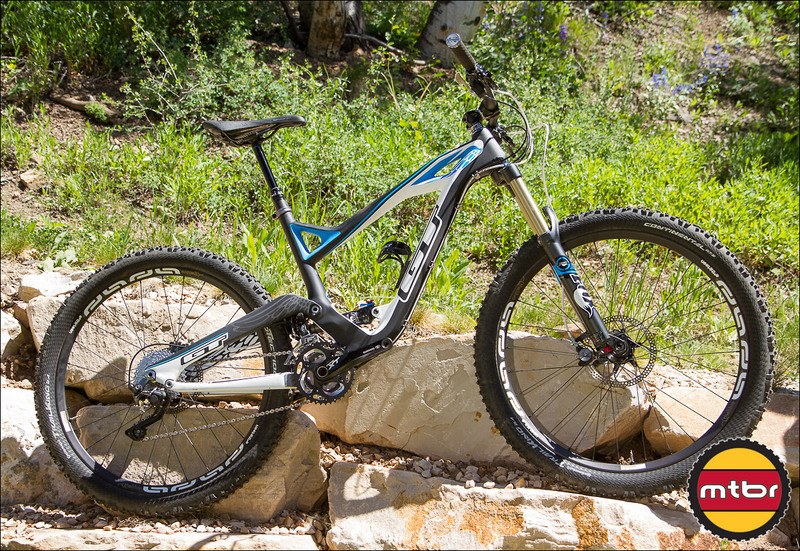 These new Plus hardtails by GT offer a very attractive option now with their attractive price and versatility. 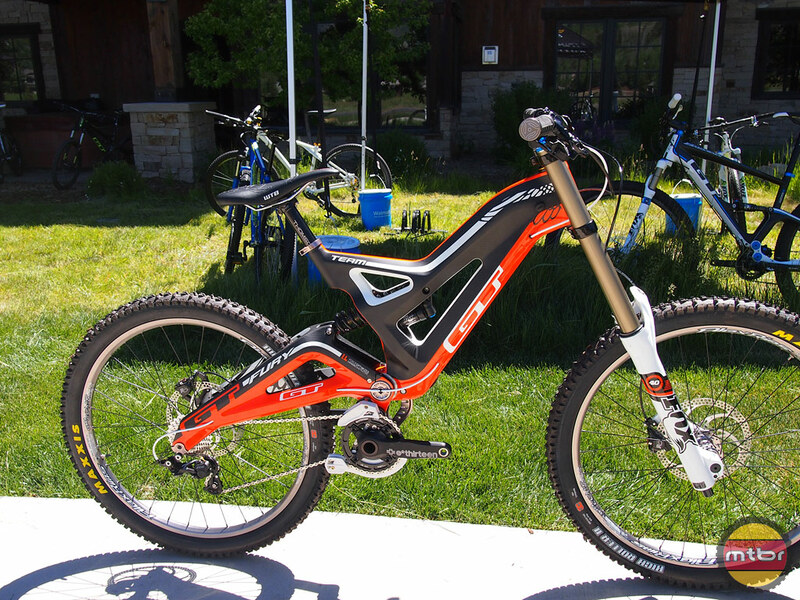 New model targets budget-minded entry level riders with the Verb Expert, Verb Elite and Verb Comp. 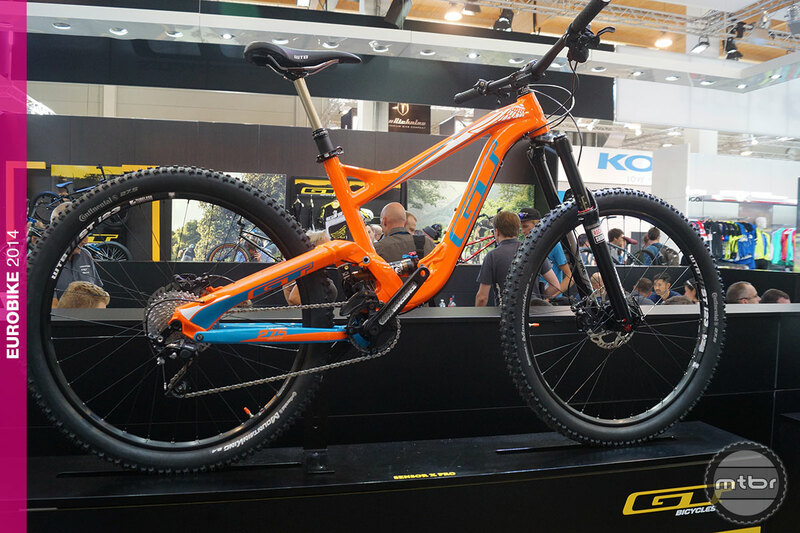 The legendary GT Zaskar is back for 2016 with special 25th Anniversary carbon versions as well as 4 alloy models. 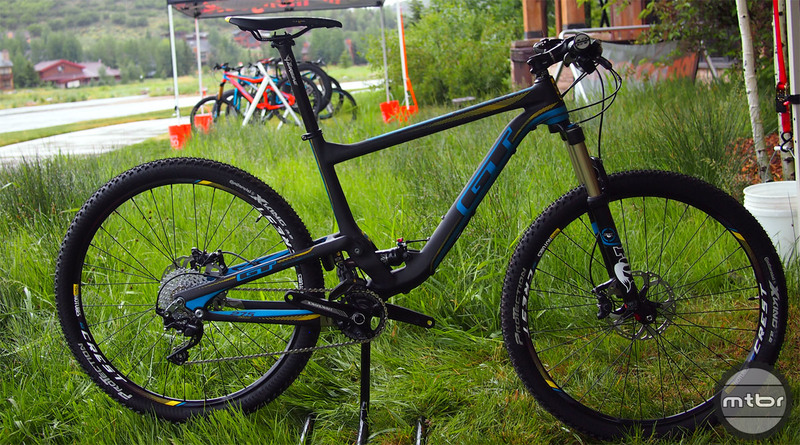 GT has a new XC bike called the Helion Carbon Pro that is targeted towards the aggressive cross country rider. 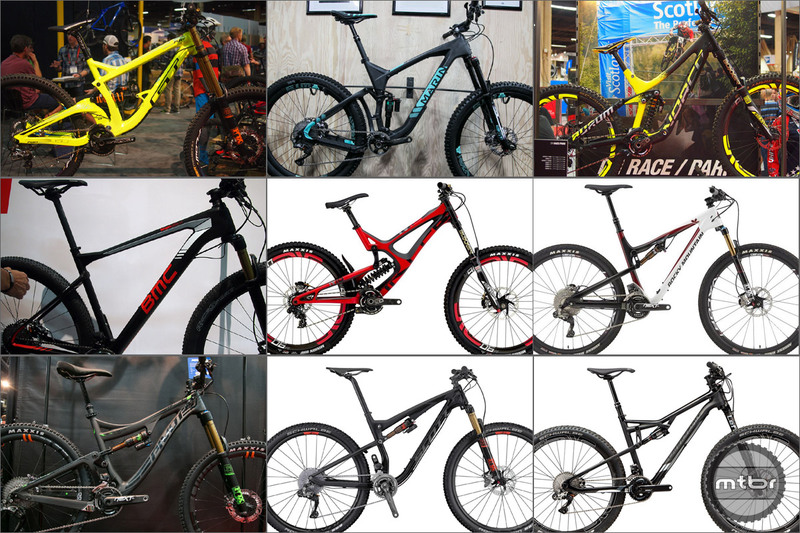 Other new bikes for 2015 include the Force X and the Sensor X. 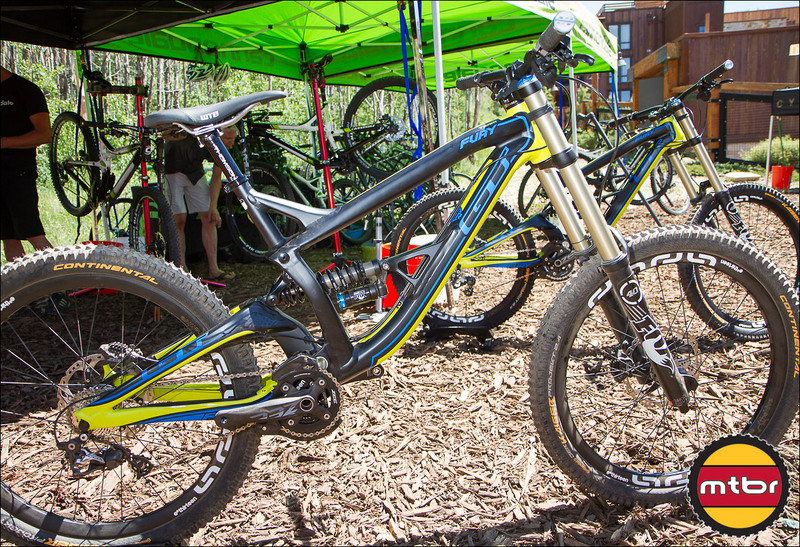 Check out this early release 2015 model from GT called the Sanction. 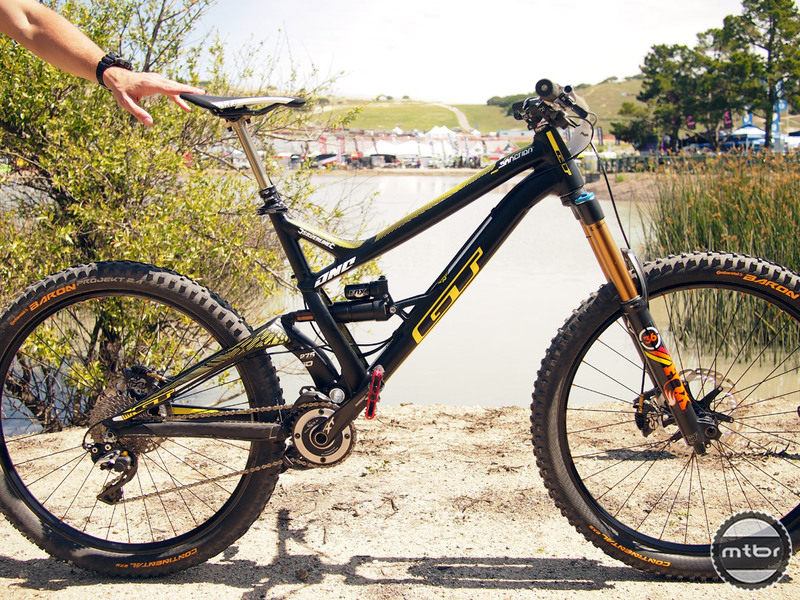 The name may be familiar but this bike is new from the ground up, designed with lots of help from Dan Atherton and meant as a purpose built enduro race bike with 165mm of travel and 27.5″ wheels. 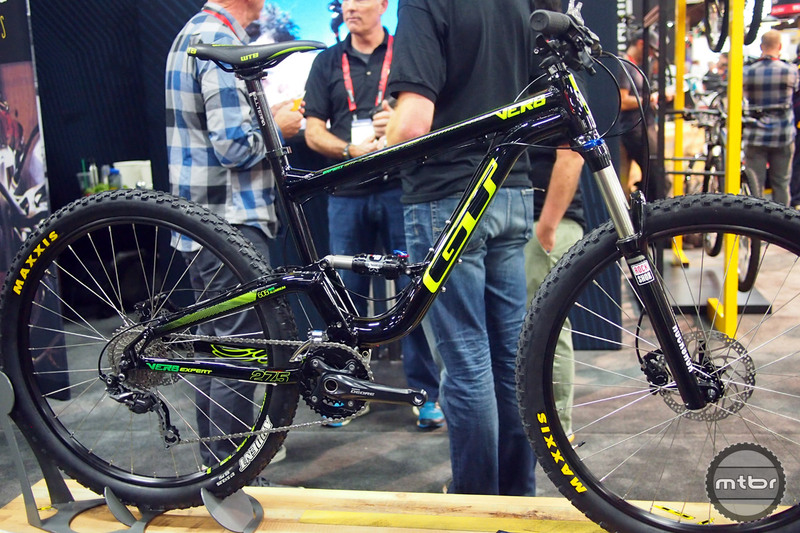 GT’s new AOS suspension design delivers high-level performance. 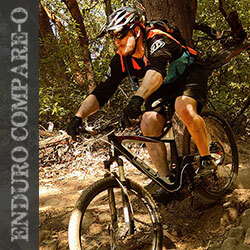 But can it mask sub-parts spec. 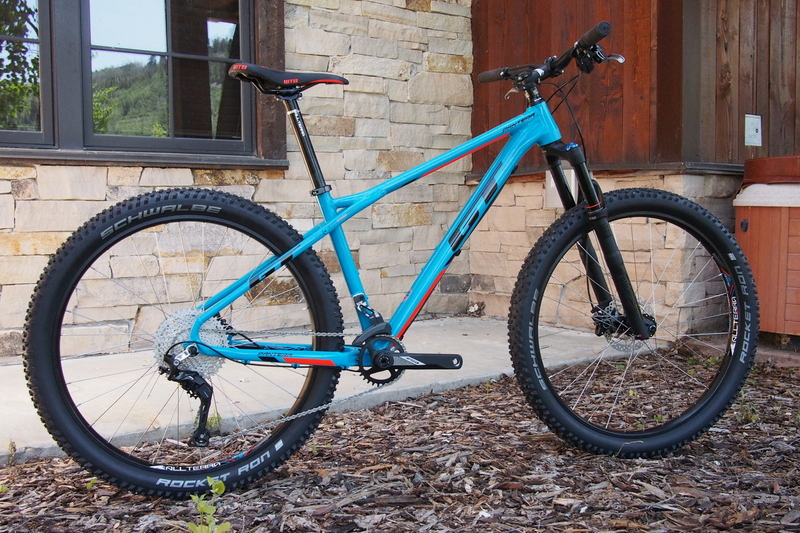 This once hallowed bicycle brand lost its way for a while, but now it’s attempting a major comeback with two new high-zoot trail bike. 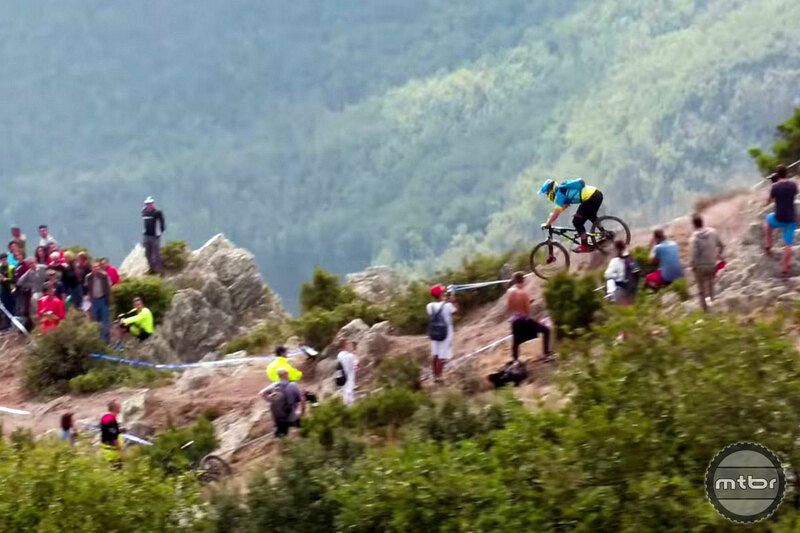 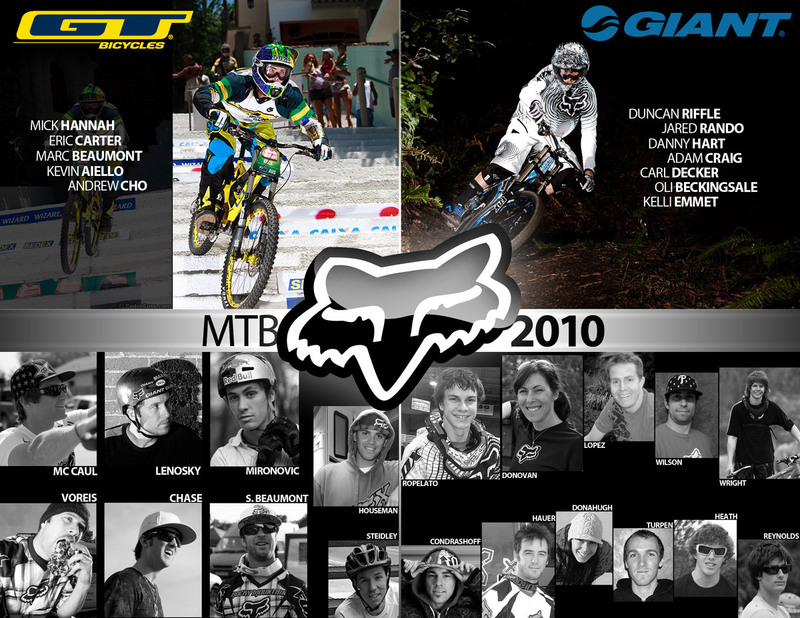 Can they return GT to a place among mountain biking’s elite? 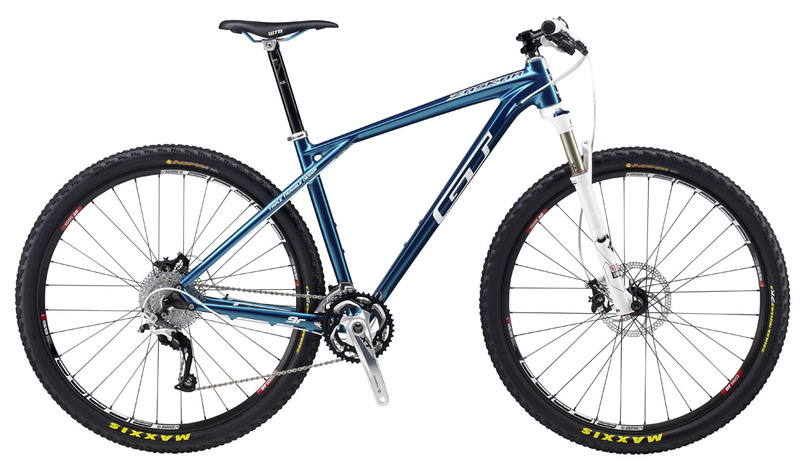 GT launched two exciting new mountain bikes this week. 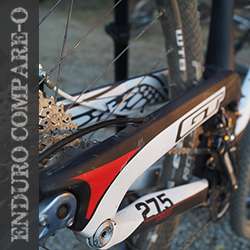 Both are carbon and both have 27.5″ wheels. 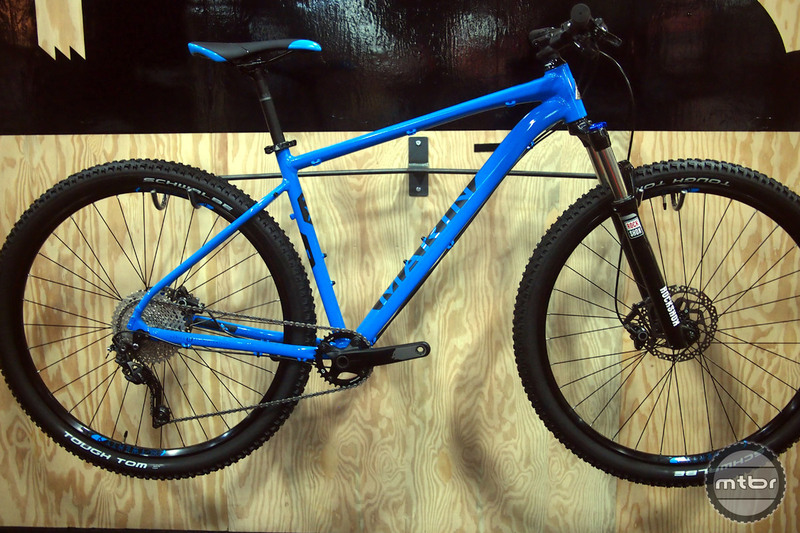 The Sensor is the new trail bike with 130mm of travel and the all mountain Force has 150mm of travel. 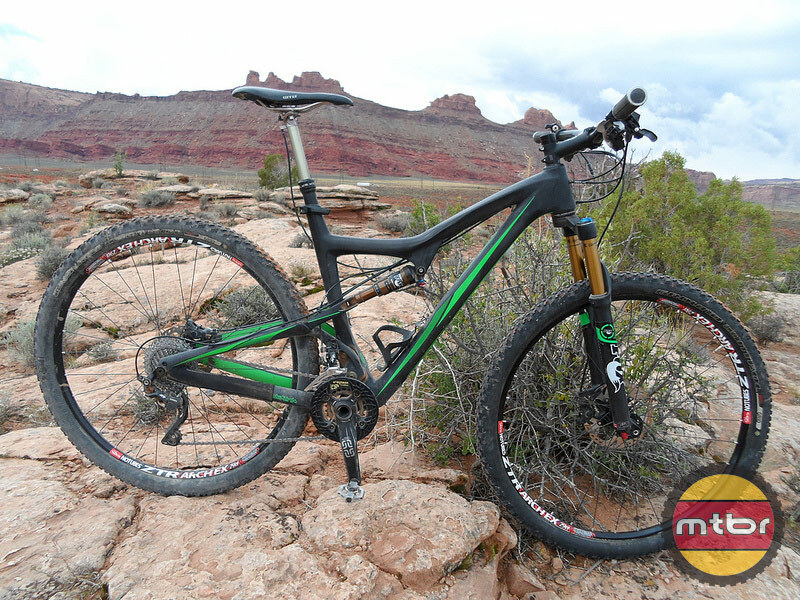 Check out our brief ride impression of the Force. 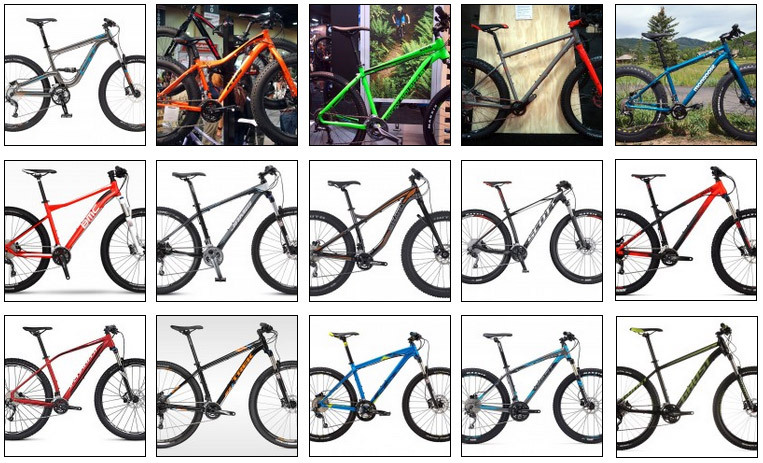 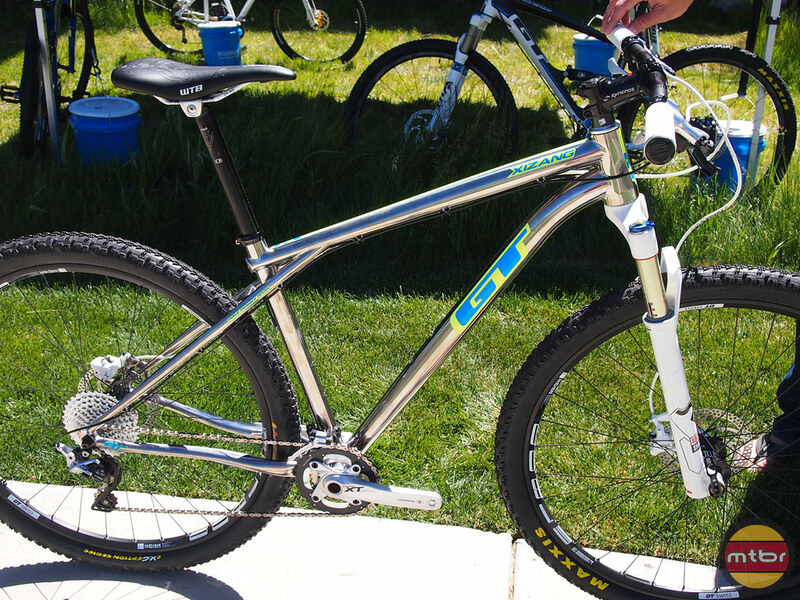 GT 2012 Bikes – Zaskar 9r Pro, Fury Alloy & more! 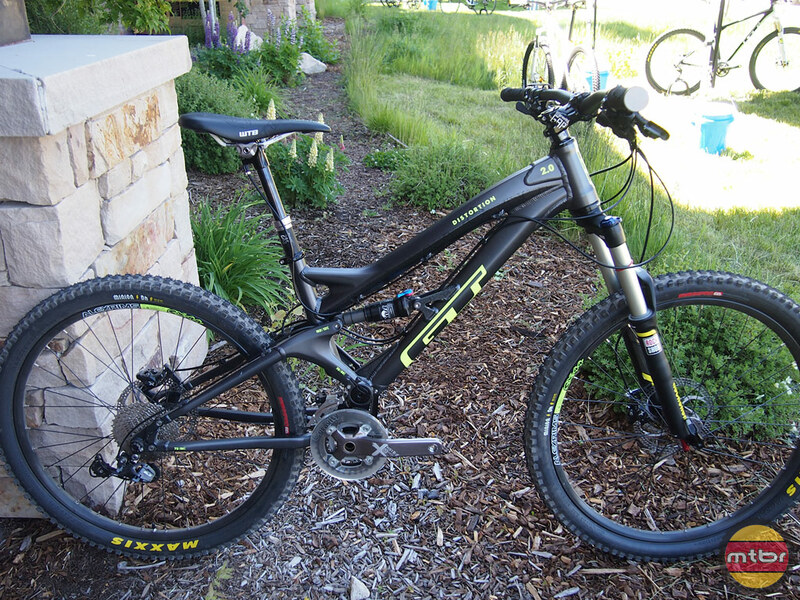 GT Bicycles XC Team Has Another Great Race!